Two of the most significant leaders during World War II were Winston Churchill and Adolf Hitler. Winston Churchill was born in Blenheim Palace, Woodstock on 30th November, 1874 and fought for the British army in Sudan in 1898. He directed much of the war from inside the Cabinet War Rooms, a series of underground rooms below the Whitehall area of Westminster in London. 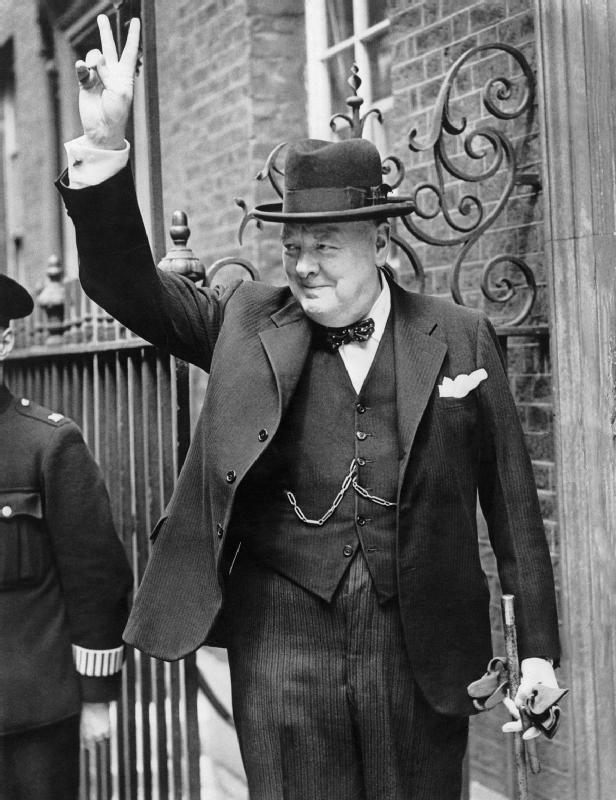 In 1953, he was knighted and became Sir Winston and also won the Nobel Prize in Literature. He died on 24th January 1965 aged 90 and was given a full state funeral. Adolf Hitler was born on 20th April 1889 close the German border in the small town of Braunau am Im in what was then Austria-Hungary. During the Great War he fought for Germany on the Western Front and was awarded the Iron Cross First Class for his work. After the war he became leader of the National Socialist German Workers Party which was later renamed to the Nazi Party. In 1933, he was then elected into the German government and made the country a Nazi state – he ended freedom of speech and all the media had to praise the Nazis. He wanted to make Germany the most powerful empire in the world and led the country into World War II. He killed anybody that he viewed as being inferior, including those who followed religions he didn’t like and those who were disabled. This mass killing is known as the Holocaust. At the end of the war when it became clear that Germany would not win, Hitler retreated to a bunker with his mistress, Eva Braun. Here, he arranged for their marriage and the day after, on 30th April 1945, they both committed suicide (killed themselves) to avoid being captured alive.